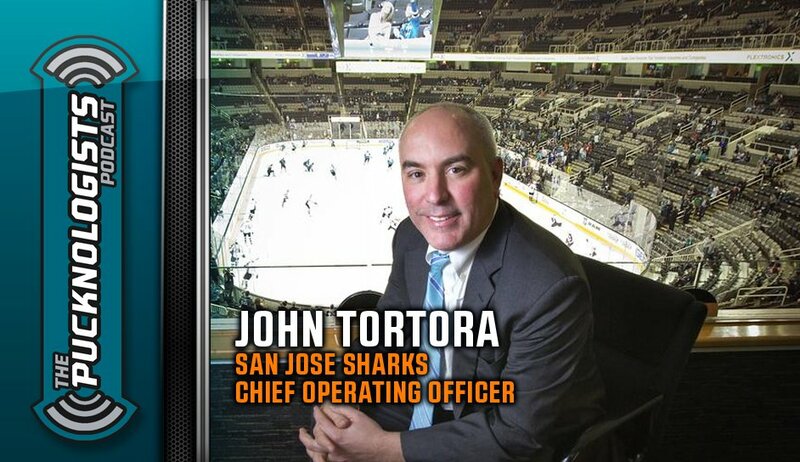 In this special episode of The Pucknologists, AJ & Erik Kuhre sit down with San Jose Sharks COO John Tortora to talk all things Sharks. 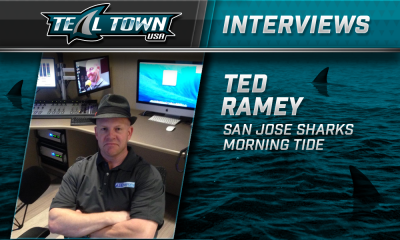 The discussion includes new jerseys, the Sharks app and going digital, coming upgrades to the SAP Center (Shark Tank), facility expansions, the new secondary logo, the Season Ticket Holder experience, and more. 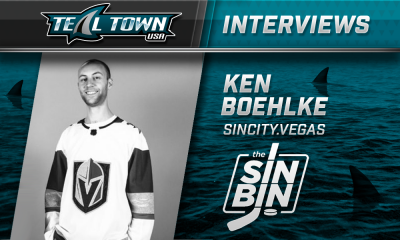 The Pucknologists is a weekly podcast with the aim of being family friendly while looking at the last week of San Jose Sharks News that is available exclusively on our audio stream. 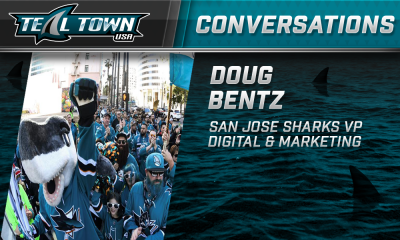 The Pucknologists are made up of three local fans who bring their insights from their experiences at Sharks Ice or the SAP Center. 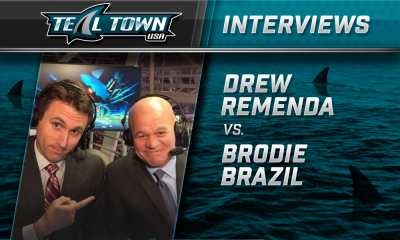 They are also faces and voices you already know with host AJ Strong (Pucknology After Dark), Rocket Backhander (Teal Tinted Glasses) and Hockey Jerk (Pucknology Writers Room Guest).